For four weeks, starting on October 15, 2017, our Church community will be participating in the “Salt and Light” Stewardship Program. We invite you to make a special point of attending church during these four weeks to learn more. 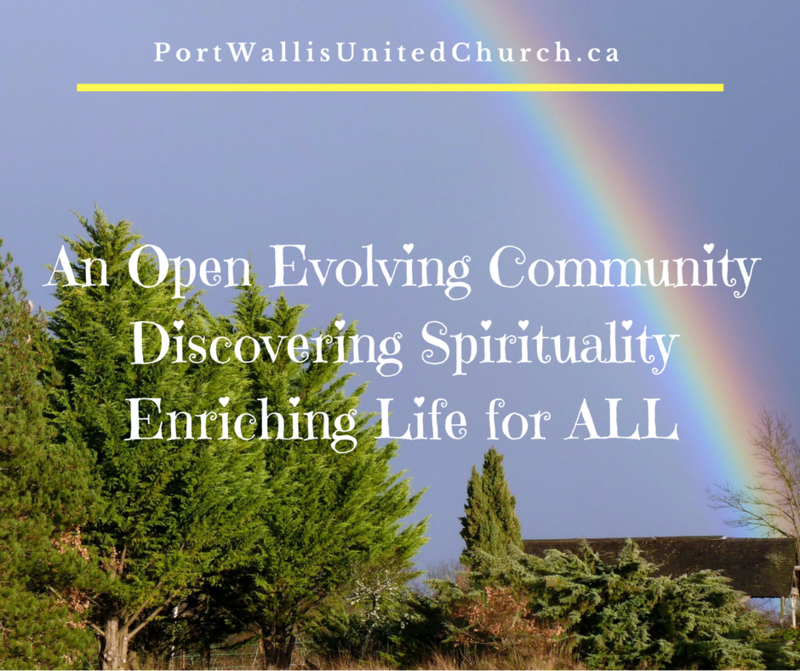 We ask for your prayerful consideration of the material in this letter explaining what we are about at Port Wallis and offering you an opportunity to help as you are able. Stewardship is caring for God’s Gifts of Spirituality, Hospitality, Time, Talents, Treasure, and Terrain. It is, also, about cultivating opportunities to offer these gifts so that we may grow into greater semblance of Christ. it is also about taking care of, and serving others. The “Salt and Light” Program provides an opportunity for us to tell the story of our church community – our story – to each other, to the community at large, and how each of us helps to make God’s mission happen. Please click this link to read the entire announcement about this program. We will introduce and begin the messages about the Salt & Light Program on Sunday, October 15th and hope you make plans to attend these 4 weeks of special services. Special worship services are part of this amazing experience for our community at Port Wallis. You will not want to miss this. On behalf of the “Salt and Light Committee”, I want to thank you for your support in the past, present and in the future. Every contribution, whether it is Time, Talent or Treasure are all of value and will help Port Wallis continue its good work.